Kazumi is a simple Japanese style lodge situated in the town of Nozawa Onsen. 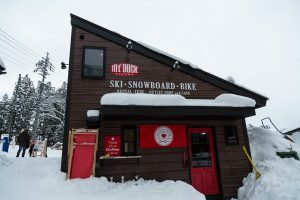 Run by Yukimi san and her family for over 50 years. 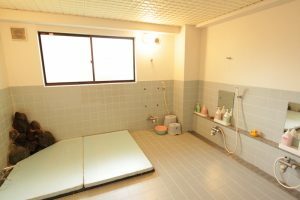 Best thing is you have Matsuba Onsen one of the nicest in town just next door. 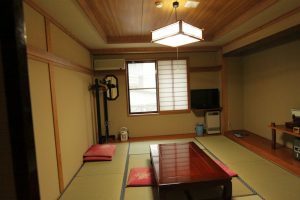 Most onsens are on ground level but this one is up above ground which gives it an elevated feeling. 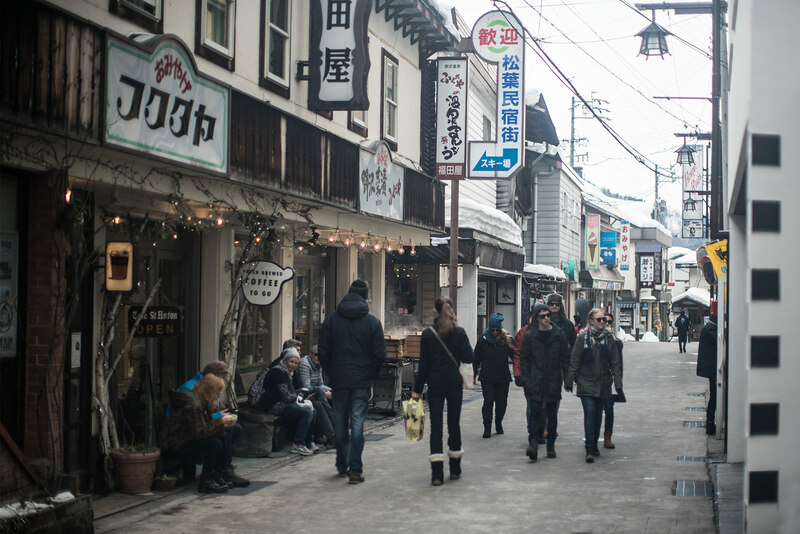 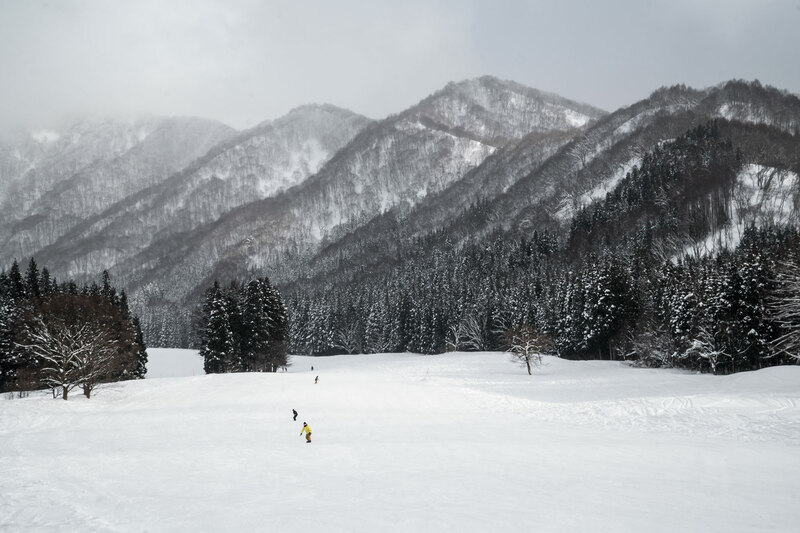 The lodge is located right between the Nagasaka Gondola and the main street so you get the best of both worlds as an easy walk to both. 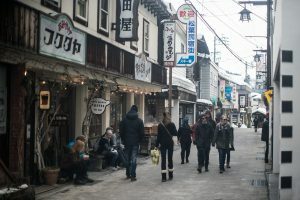 ether are also a number of quaint little restaurants along the road down to the Village including Jugemu and Yonetaro. These restaurants don’t get as busy as away from the main street. 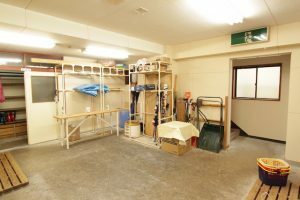 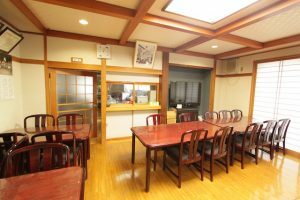 The lodge is also one of the cheapest in Nozawa Onsen and has good availability still for January and the rest of the season. 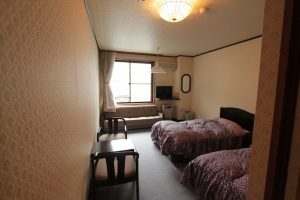 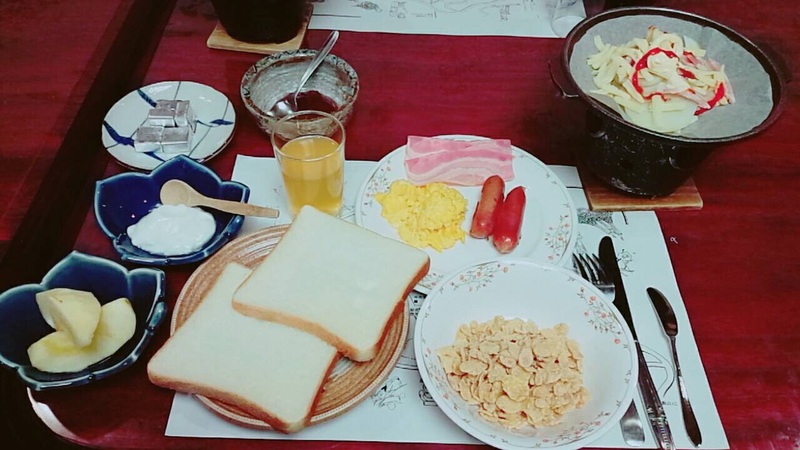 Harder to find a bed for 6500 Yen a night in town including breakfast. 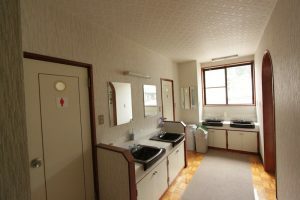 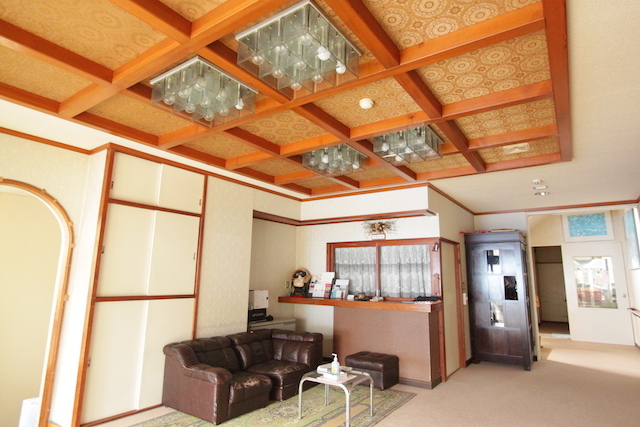 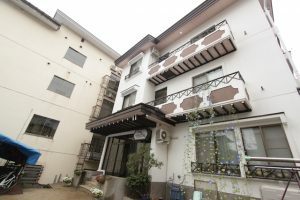 Friendly local owners, great location with an Onsen just near the door, a great place to stay in Nozawa Onsen. 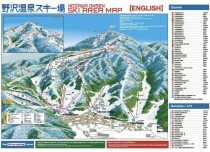 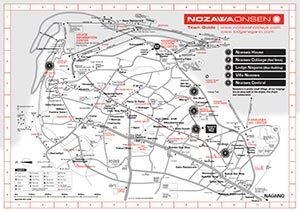 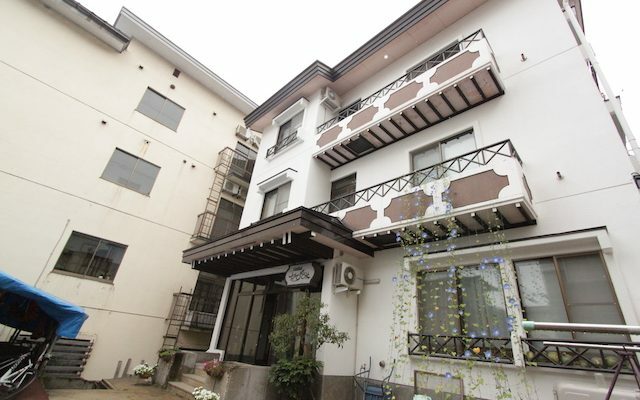 Kazumi Lodge is located on our town map ref: F6.